The Will To Fly is the desire to stay true to to your heart and reach the ambitions that you have always dreamt about. It is a story about a woman who maintained a loyalty to her younger self, by conquering the ambitious goals she set, with a fire she never let die down. The film is a historic portrayal about the life and tumultuous sport career of Lydia Lassila through the times of world dominance by the Australian aerial ski team. With a classical story construction of the ‘hero’s journey’, showcasing the spectacles of an entire career in 99 minutes, Lydia Lassila inspires us all with The Will To Fly. 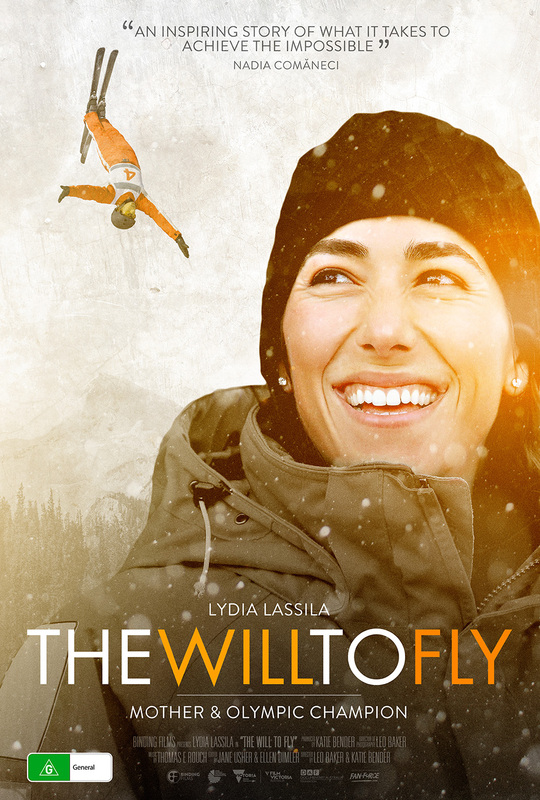 The Will To Fly is currently offering a special rate for school screenings with a Q&A with Lydia Lassila. 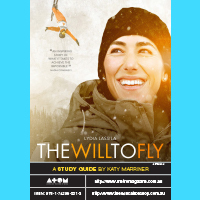 The film also has a downloadable ATOM Study Guide for secondary students in Years 7-12. It provides information and suggestions for learning activities in English, Health and Physical Education, Media, and Sport and Recreation. In addition, the G-rated film is also appropriate for Primary School Students studying PDHPE and English. 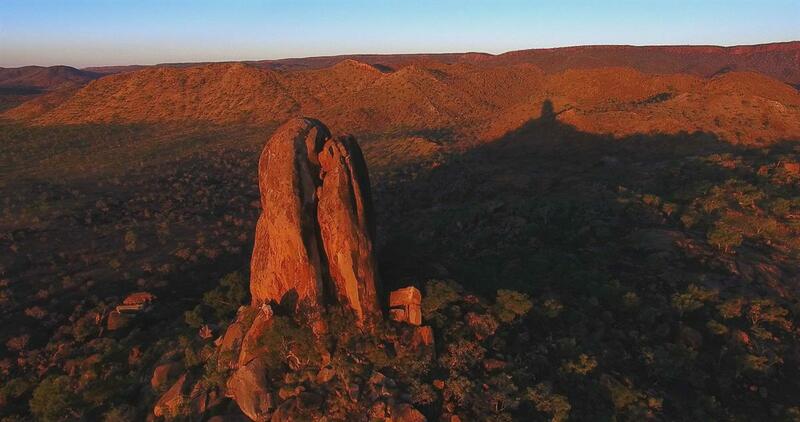 As a curriculum resource, the film expands and enriches students’ understanding of human experiences. 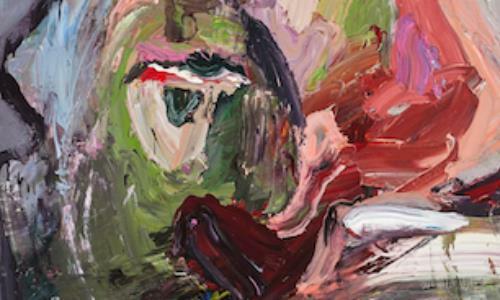 Students can discuss how individuals with commitment and vision such as Lydia can make a difference in their life, in their chosen field and in the lives of others. The Will to Fly also offers students the opportunity to develop a knowledge and understanding of the physical, mental, social and emotional health benefits of embracing sport as a participant and/or a spectator. In particular, the film endorses gender equality and the need for level playing fields, and encourages conversations about empowerment. If you have created your own lesson plans and activities using The Will To Fly with Primary or Secondary Students, we'd love to hear from you! Email us here.